Exclusively created for yummy mummies and yummy mummies to be. We recommend combining your treatment with one of our pedicures to maximize your rejuvenation experience. 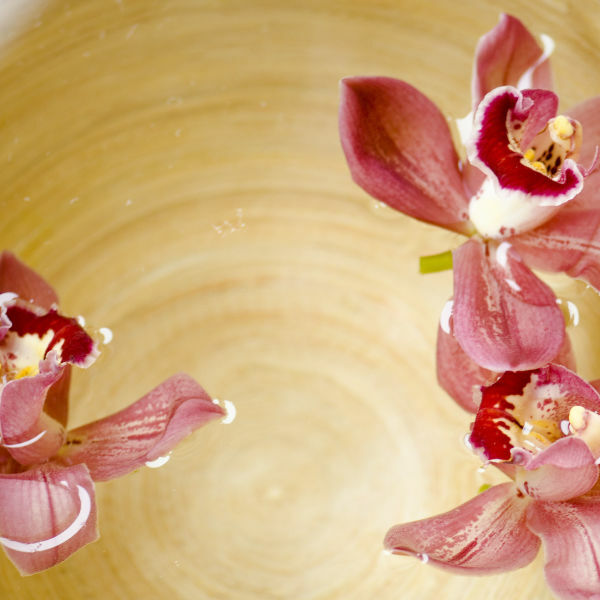 A customized soothing, balancing facial helps calm and hydrate the skin. Reduces redness and hyper-sensitivity, while nourishing and conditioning the skin. For best results, repeat this ritual every four weeks. Designed to nurture the expectant mother and baby. Effleurage and light petrissage are used to alleviate tension and improve circulation in the feet, legs, lower back, hips and neck. Skin nourishing cream is applied to the tummy and hips. 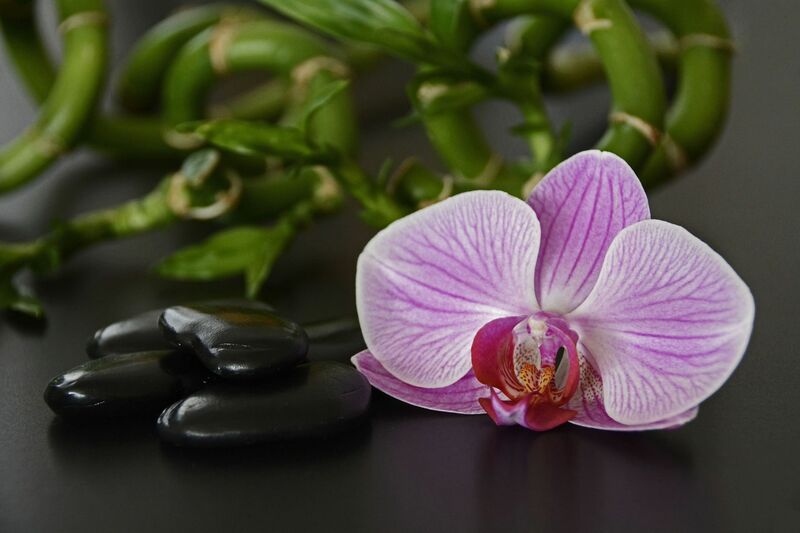 A deeply relaxing massage, customized upon consultation. Skin nourishing cream revitalizes and soothes the skin.